GRAND DETOUR – Faith Christian School is giving new life to the town’s old elementary school. Faith Christian’s kindergarten through fourth-grade students, now housed in the church annex, will get new digs in the spring at the former Grand Detour Elementary School, 7772 S. Clinton Ave.
“We’ve outgrown that space, and we’re excited to have this opportunity to grow,” Principal Linda Foster said. There were 90 students when Foster first started working at the school a dozen years ago, a number that steadily grew to 164 students last year and has declined slightly to 148 students. The expansion will mean more room for students as well as a gym, rooms for art and music classes, and a large field and playground. Faith Assembly of Grand Detour bought the former school, which sits on about 9.5 acres, on Sept. 22 on behalf of Faith Christian; the dollar amount for the purchase was unavailable Friday. After closing its doors years ago, the building housed the Lee/Ogle Regional Office of Education for 20 years before consolidating with the Whiteside ROE in Sterling. Dixon Public Schools sold the building in July 2015 to retired Judge David Fritts, who bought it for $70,000. Carrie Worrell, a kindergarten and choir teacher, said more space will mean small class sizes and more one-on-one time with students. Current classes average about 15 students. “We’re excited about all the possibilities, and one of the best parts of this is what once was a school gets to be a school again,” she said. There will be a community ceremony at 3:30 p.m. Wednesday celebrating the purchase at the old school. 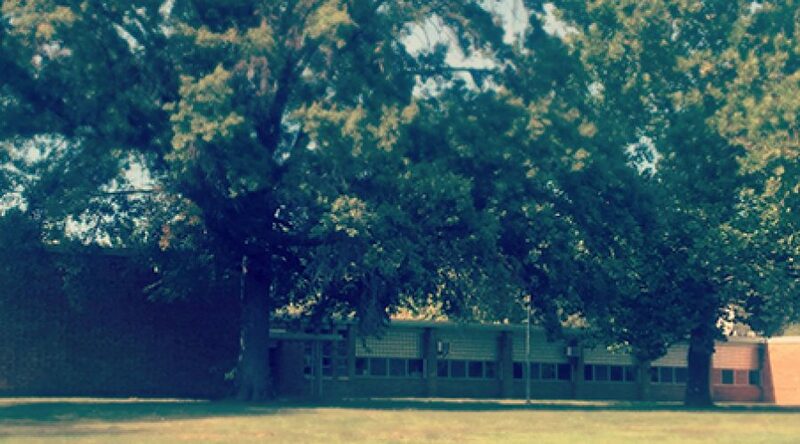 Faith Christian first opened its doors in 1980 at 7571 S. Ridge Road and is a ministry of Faith Assembly. In 1985, it built a 20,800-square-foot facility adjacent to the church, which became the main campus and houses its junior high and high school grades. Students come from about 27 area churches. Faith Christian is the second ministry school in the Sauk Valley announcing a purchase to expand its reach. Unity Christian Schools in Fulton recently bought 20 acres of land between between 13th and 19th avenues North in Clinton, Iowa, for $450,000 with the goal of building a new K-12 building. The plan is to have the school operational by August and house Unity Christian preschool and other child care services in the current school building at 711 10th St.
About a quarter of Unity’s students come from Clinton and surrounding communities, but membership is drawn from as far north as Mount Carroll and Savanna, south to Port Byron, and east to Sterling, coming from 39 area churches. Faith Chrisitian School will host a community celebration at 3:30 p.m. Wednesday at the old elementary school, 7772 S. Clinton St., which will house kindergarten through fourth grade students in the spring. The celebration will feature light refreshments, a balloon release and unveiling a new sign for the school. Call 815-652-4806, go to fcsfalcons.com or find Faith Christian School on Facebook for more information. Click here to view the original Sauk Valley News article.